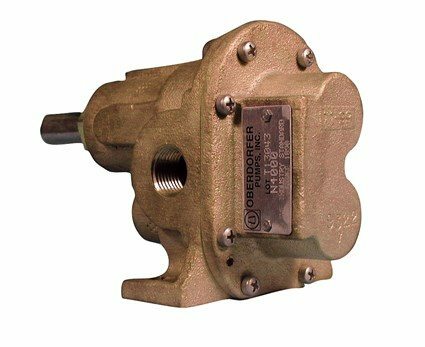 Oberdorfer made their first gear pump in 1890 and have been making rugged and reliable pumps ever since. 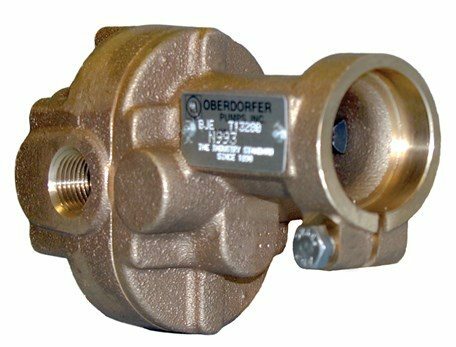 Typically Oberdorfer gear pumps are smaller gear pumps and are ideal for duties such as diesel transfer from bulk tanks to day tanks. 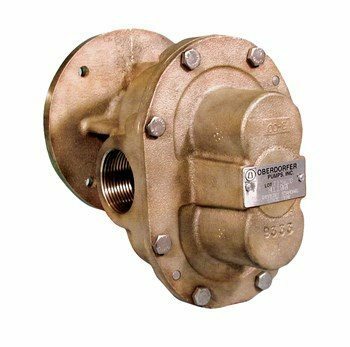 Manufactured from bronze with stainless steel shafts they are simple and reliable. 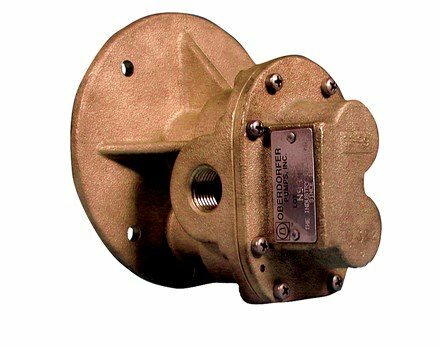 Oberdorfer understand downtime is lost money. 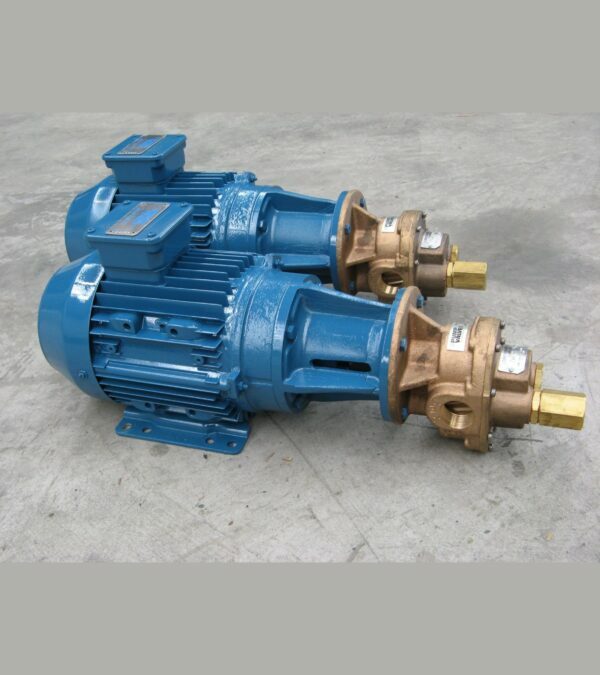 That’s why every pump is built to the same quality and rigorous manufacturing standards that have championed their brand for more than 100 years.